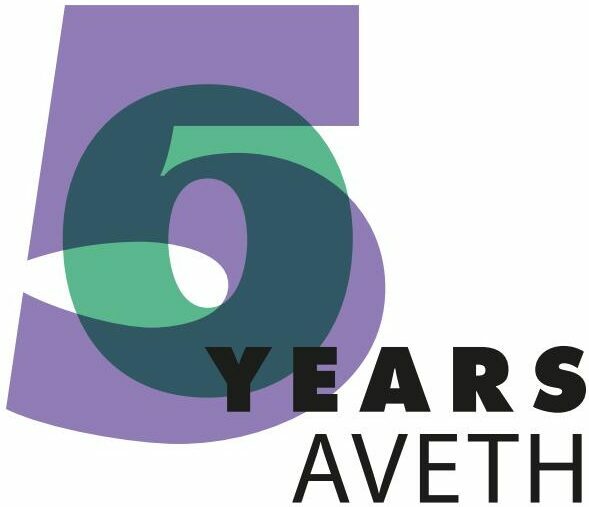 One of AVETH’s main functions is the political representation of doctoral students and higher scientific staff at different levels of ETH. The Politics Team is the subgroup within AVETH that focuses on ETH university politics. Monthly meetings are used as a forum to discuss and work on various matters, such as statements on new regulations at ETH and topics that arise from the scientific staff through personal contacts and surveys. As a basic principle, the Politics Team meetings are open to the entire scientific staff. Everyone is welcome to join the discussion and initiate new topics. AVETH is involved in the political decision process and the representation of the scientific staff at several levels. Under the AVETH umbrella, the scientific staff is represented by Department Associations (DA) in each ETH department. This gives us the opportunity to be involved in the departmental commissions (e.g. department conference) and further allows a great exchange across all departments. In addition, meetings are organized on average twice a year between AVETH and DA representatives to exchange information and ideas. • EuroDoc—an organization for doctoral students across Europe.